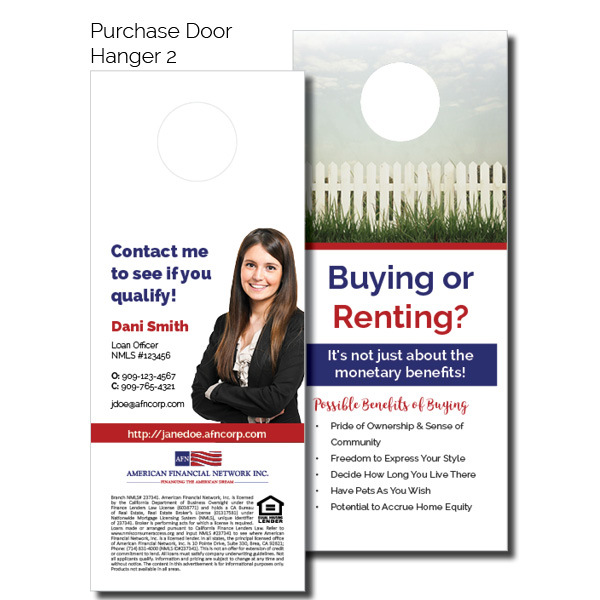 Who said door hangers are out? 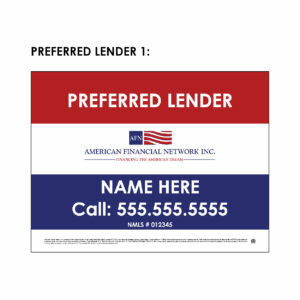 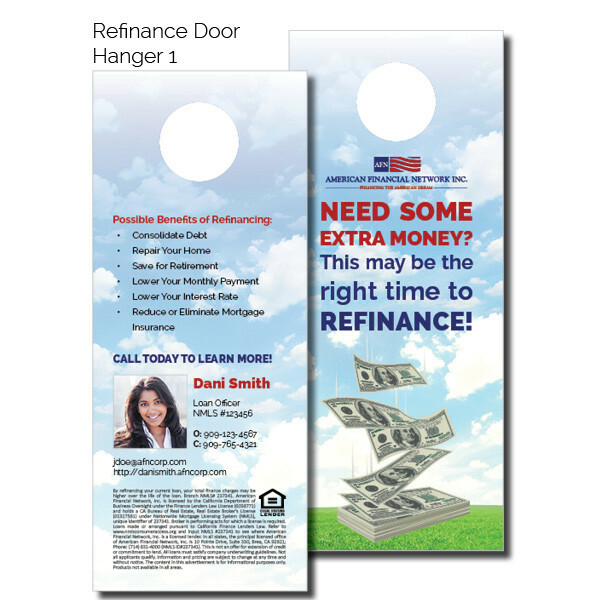 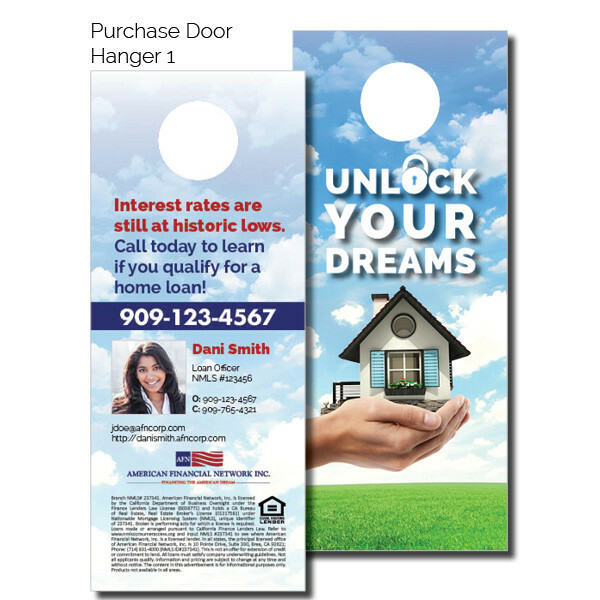 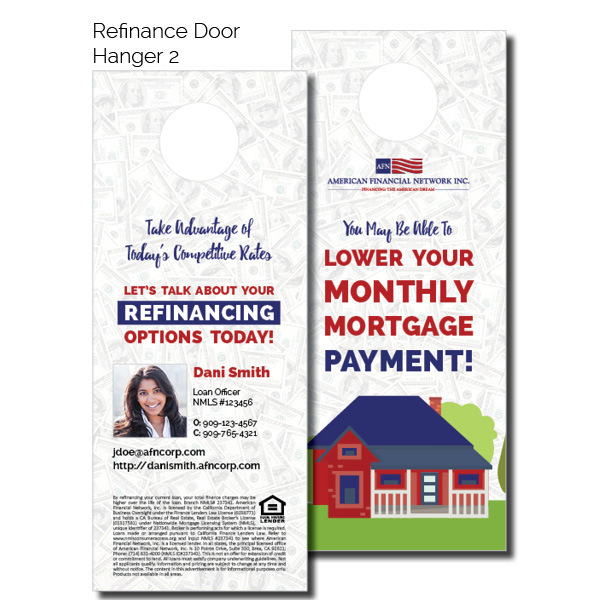 Target your selected neighborhood with these door hangers. 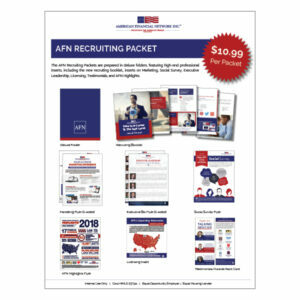 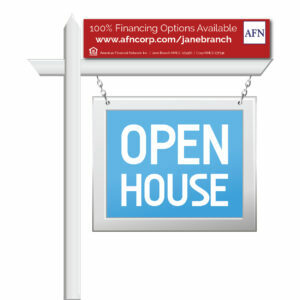 Minimum starts at 1000 but let us know if you need a lower quantity by emailing marketing@afncorp.com.